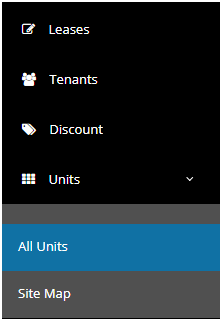 HOW CAN I VIEW OCCUPIED UNITS? Filter by “opted search - yes” under an occupied status. It will list out all the occupied unit details.